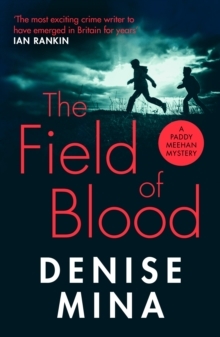 'A twisting, darkly comic, thrill-a-minute ride across Europe. If you loved Killing Eve, you'll devour Conviction' Erin Kelly'Denise Mina brilliantly manages to be funny, heart-wrenching, gut-punching and addictive all at once: a fabulous, captivating novel' Nicci FrenchFrom 'the woman who may be Britain's finest living crime novelist' (Daily Telegraph), Conviction stars a strong female protagonist who is obsessed by true-crime podcasts and decides, one day, to investigate one of the unsolved crimes herself. It's just a normal morning for Anna McDonald. Gym kits, packed lunches, getting everyone up and ready. Until she opens the front door to her best friend, Estelle. Anna turns to see her own husband at the top of the stairs, suitcase in hand. They're leaving together and they're taking Anna's two daughters with them. Left alone in the big, dark house, Anna can't think, she can't take it in. With her safe, predictable world shattered, she distracts herself with a story: a true-crime podcast. 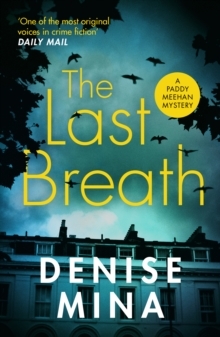 There's a sunken yacht in the Mediterranean, multiple murders and a hint of power and corruption. Then Anna realises she knew one of the victims in another life. She is convinced she knows what happened. Her past, so carefully hidden until now, will no longer stay silent. 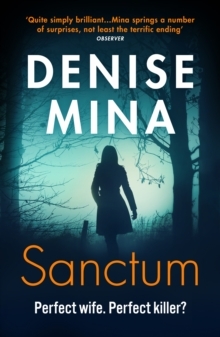 This is a murder she can't ignore, and she throws herself into investigating the case. But little does she know, her past and present lives are about to collide, sending everything she has worked so hard to achieve into freefall. 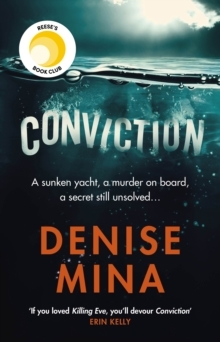 Conviction is the compelling and unique new thriller from multiple award-winner and author of THE LONG DROP, Denise Mina. 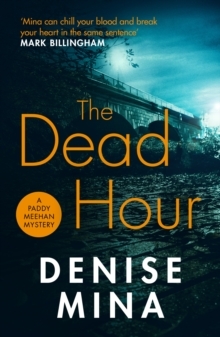 'Such a delight: playful, fast-paced, and entirely compulsive' Ann Cleeves'A dark star of a novel, blazingly intense, up-to-the-minute fresh, and exciting as all hell' A.